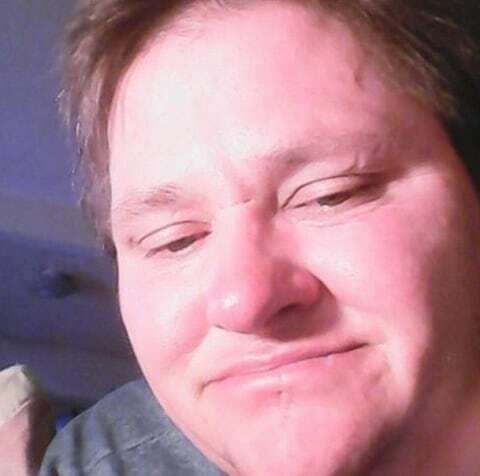 A transgender man has died of injuries including head trauma, facial fractures and broken ribs following a reported attack in a Vermont homeless shelter. Despite a positive initial prognosis, Amos Beede (38) of Milton, Vermont died Sunday at the University of Vermont Medical Center. There have been a large number of recent violent assaults on transgender people in the U.S. In January, 23-year-old Monica Loera was murdered in Texas. In February, a 25-year-old man pleaded guilty to the fatal beating of trans woman Islan Nettles. According to ABC, police said the possibility of a hate crime in relation to the murder of Beede is under consideration. Watch a report on Beede’s murder below.